Using subtle patterns is kinda cool so someone thought why not using them on buttons? 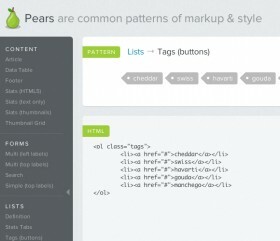 The idea was to create nice CSS3 patterned buttons. A simple concept for restaurant websites. It comes up with a 3D folded menu. 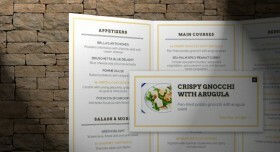 The result is a restaurant website template. 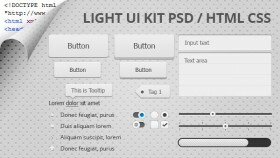 A feature-packed user interface kit containing buttons, input fields, sliders, progress bars, and various other form elements. It’s also fully coded for you in CSS and HTML. 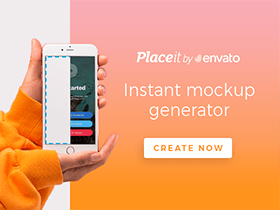 This responsive website template is completely adjustable and can be edited how you like. 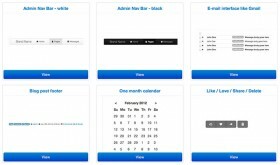 It includes the nice little CSS animation. 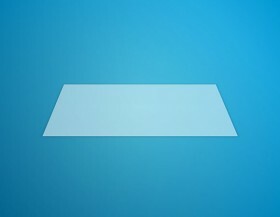 An awesome 3D hover effect made up of only CSS3. Take a look at this snippet! 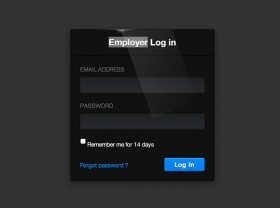 How should Batman design his login form? 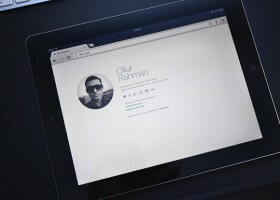 Free PSD. 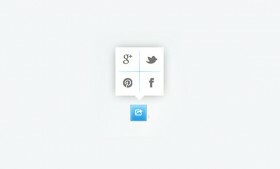 Share it is a share button: when you hover it, a tooltip with four social links appears. CSS snippet.